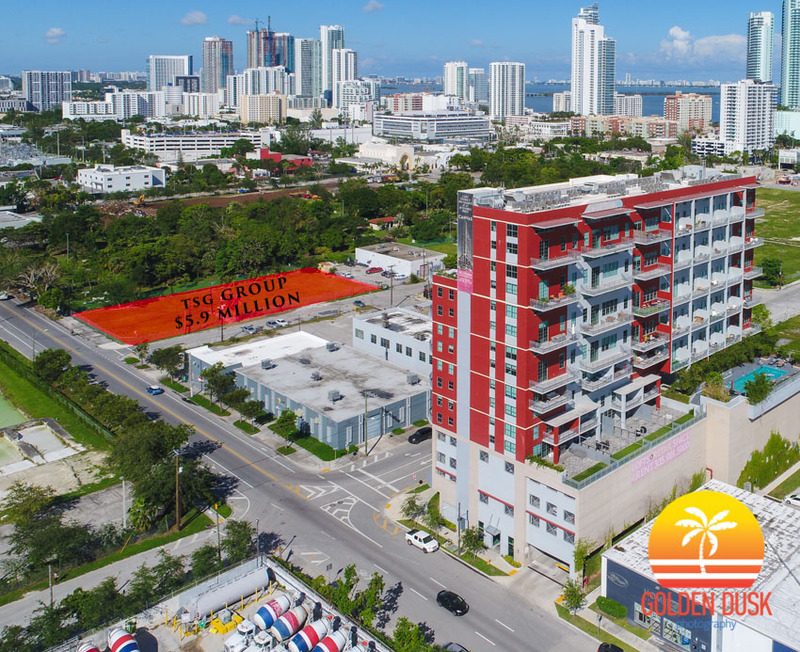 TSG Group has purchased a 30,000 square foot site at 1765 North Miami Avenue located in the Arts & Entertainment District for $5.9 million, according to The Real Deal. The site will be used as a multifamily project and is zoned for up to 24 stories and 344 units. Construction could break ground early 2020.